I recd. yours letter - Needless to tell you it upset me very much. I'm sorry I called you the other evening - had I known you were ill I wouldn't have done so for any money. I too am sincerely sorry for hurting your feelings Betty Dear. I know I am very impulsive & say & do things on the spur of the moment for which afterwards I regret, not for myself but for others who it has meant something to, it has been the cause of a lot of my unhappiness ( guess - I seem to be cursed that way. I get carried away at the time & don't realise till later & then I go through mental Hell for it. I value your Friendship to much Betty to ever think of intentionally hurting you - you are too grand a woman and I ask your forgiveness Betty as I wouldn't loose your Friendship for anything - you have proven a real Pal to me & I will never forget you for it & any time I can help you you know I always will. I am in such a turmoil I hardly know which way to turn. I am not quite responsible for anything that might happen. Good night Betty Dear - I hurt! & hope you are feeling better & will on the way to recovery. 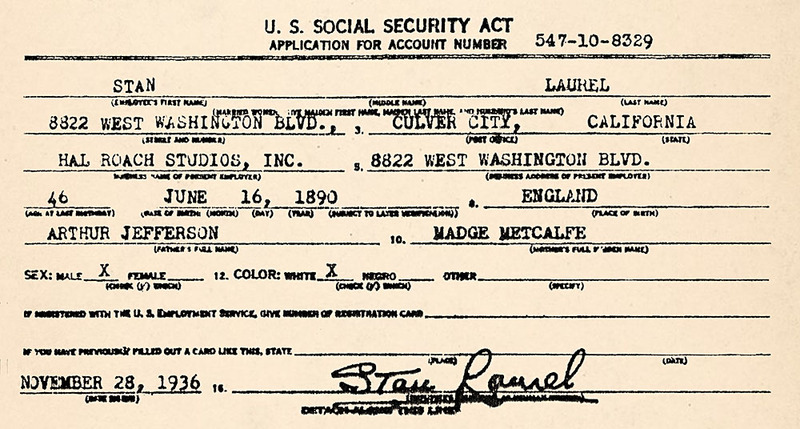 Laurel’s second wife, Virginia Ruth has a suit in which she also asks separate maintenance. 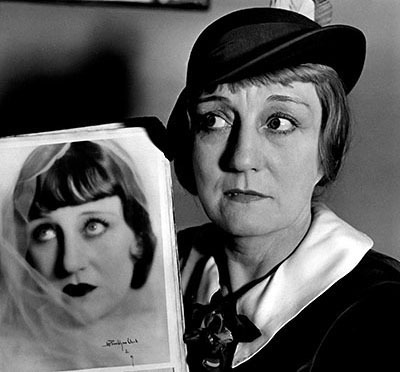 Photo shows the woman she says is Mae Laurel holding a portrait of herself “about the time she and Laurel appeared together,” she said.